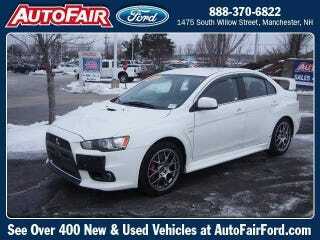 2010 Evo MR....drove it fell in love. Test drove a lot of cars yesterday. Many different styles and this seemed best year round. Exact picture now. My other test drives were 2015 Mustang Ecoboost. Focus ST. And a few others not worth noting. This felt the most solid, didn't feel like I had 20 feet of hood ahead of me, the Focus was okay, just didn't seem like a reasonable car in the snow. Not all cops are bad. Happy New Years to all.